A quick view of the most influential metrics in West Palm Beach Homes for Sale. 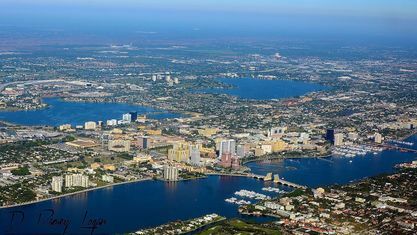 The area of West Palm Beach is very diverse. From the east we have the Isle of Palm Beach with million dollar ocean front properties and to the west we have more rural living with large lots. In the middle we have a wonderful city complete with excellent night life, restaurants and many things to do. While 'inland' we have a variety of single family residences in planned unit developments (PUDs) that offer all the amenities you could want or ever need. View our selection of available properties in the West Palm Beach Homes for Sale area. 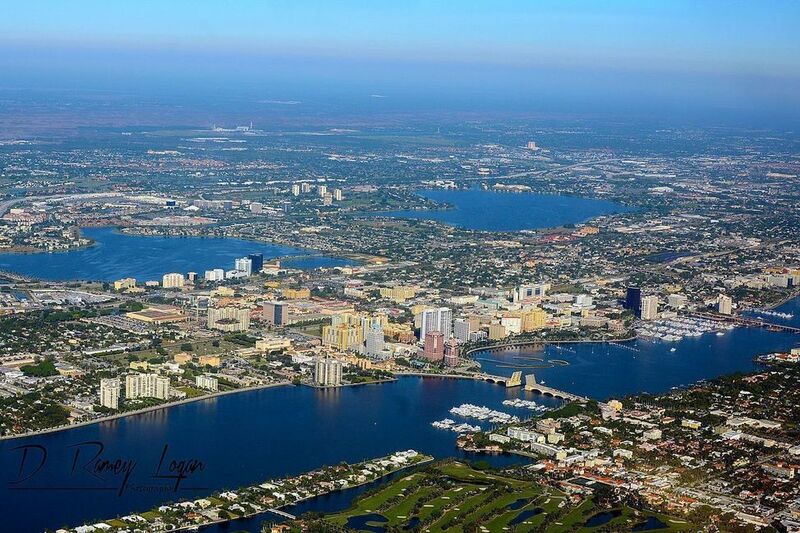 Check out the latest demographic information available for West Palm Beach Homes for Sale. Get to know West Palm Beach Homes for Sale better with our featured images and videos. Learn more about schools near West Palm Beach Homes for Sale complete with ratings and contact information. Browse through the top rated businesses in the most popular categories West Palm Beach Homes for Sale has to offer.